Osprey Technologies owner, Dave Crockett, originally from the Cedarville area, has extended Osprey’s rapid prototyping and manufacturing capabilities to the Eastern UP. Currently operating out of Tempe Arizona, Dave decided to move back to his roots where he can expand his business to the Great Lakes area and employ local graduates. His ultimate goal is to retire in the UP. “We are always excited when previous Yooper’s want to return home and invest in the local economy,” reported Economic Development Executive Director Jeff Holt. Dave has currently set up a temporary fabrication facility in the Sault Ste. Marie Economic Development Corp Smartzone building. The move into the facility climaxed with Dave contracting his brother Rob to truck up a large 3 axis CNC machine from Indiana during a snow storm in February. Since then, Dave and Rob are becoming familiar with local assets, including tapping into talent at Lake Superior State University as well as Michigan’s Small Business Development Corporation. Currently Dave has hired a recent engineering graduate student from LSSU to help move business forward. Osprey Technologies is an engineering firm specializing in design, analysis, and fabrication of composite structures. Osprey had its initial start in the aerospace industry designing and analyzing launch vehicles and satellites. Later it quickly expanded its composite expertise into other industries including development of a large wind turbine blade for General Dynamics and fabrication of composite parts in the large turbine nacelle. Other industries served by Osprey include aviation, automotive, marine, civil structures, and recreational equipment. 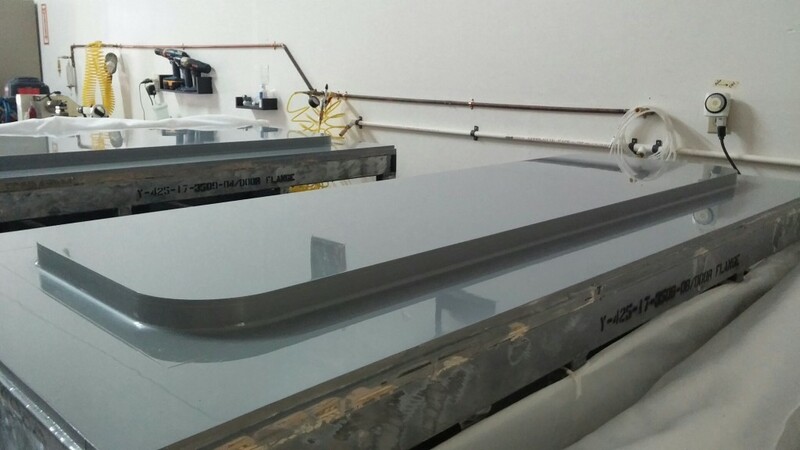 Osprey’s capabilities are turnkey from design and fabrication of patterns and molds, layup of composite parts through its numerous processes (such as wet layup, filament winding, to infusions), and to final trim and drill operations. The facility is also set up to do repairs on composite structures. A public open house and ribbon cutting event are being planned for Monday, August 13 from 11 a.m. to 1 p.m. to allow the public and other manufacturers to see what they can offer in the form of services to other businesses. A ribbon cutting will commence at 11:15 a.m. and then live demonstrations will begin on the CNC machine. Catering is provided by Wicked Sister. To read more about Osprey Technologies and see what they have to offer please visit: http://osprey-tech.com. To learn more about operations and businesses coming to the Sault, visit www.SaultEDC.com. 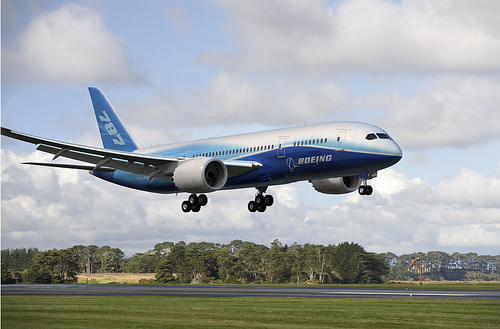 Companies new to composites generally fail to understand how closely related design is to the manufacturing process. Design of a simple composite tube can have significantly different structural properties, costs, and visual appearance depending on whether it is roll wrapped, filament wound, or makes use of a braid over a mandrel. Ensure you get the right manufacturing process for your design requirements. Contact Osprey Technologies at 480-755-0445 to discuss your project, and to obtain a quote. 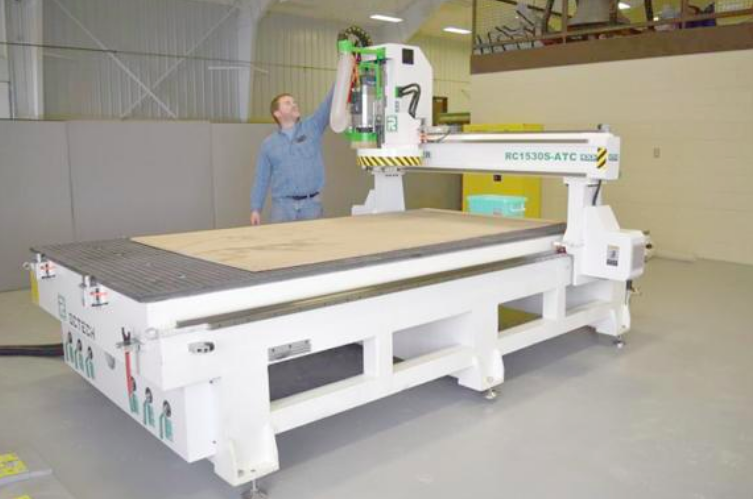 Osprey Technologies is in negotiations to lease facilities in northern Michigan for a composite fabrication shop. Northern Michigan is central to the growing marine, auto, aviation, and recreational industries in the Great Lakes region. Read about how Osprey Technologies has developed a Composite Manufacturing and Repair Technology Program for technical colleges. 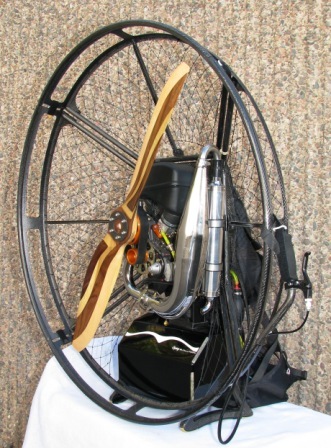 Read about Osprey Technologies' development of the first and only ALL-composite powered paragliding (PPG) backpack unit, the the Evolution (EV1), and its newest model, the Evolution 2 (EV2). © 2016-17 Osprey Technologies, LLC. All Rights Reserved.